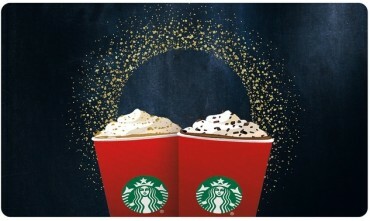 $15 Starbucks eGift Card Only $10! 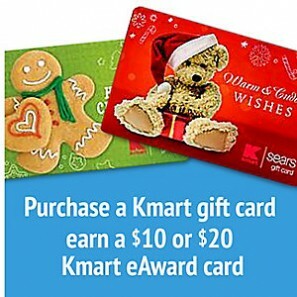 Free $10 Kmart eAward Card With $50 Gift Card Purchase! 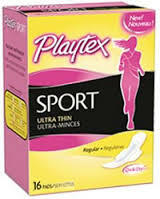 *HOT* BOGO Free Playtex Sport Coupon + Deals! Earn Rewards and Cash With SwagBucks! Buy and Sell Gift Cards + $5 Off for New Customers! Earn for Searching With Bing! Spend $20 at Sephora and Get $15 in Swag Bucks!